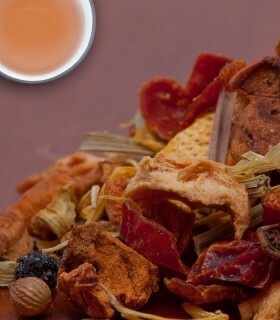 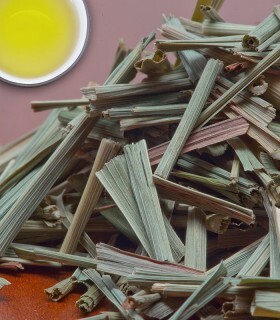 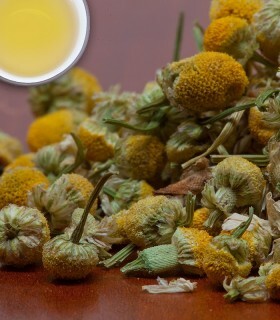 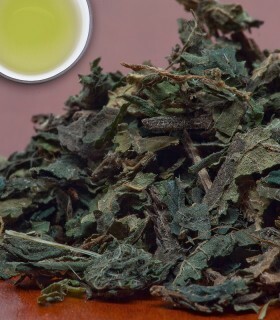 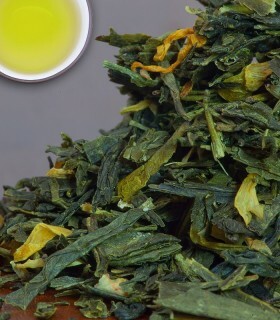 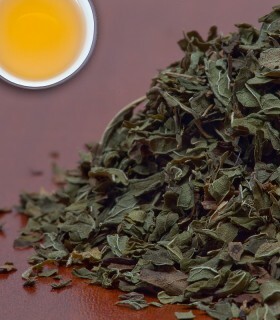 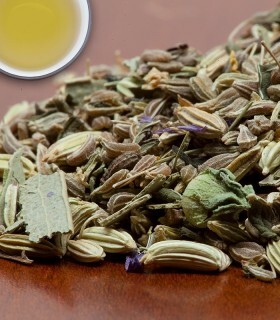 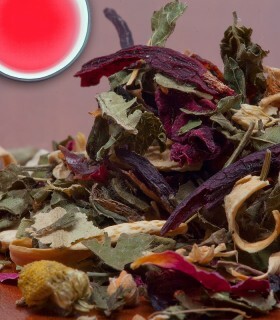 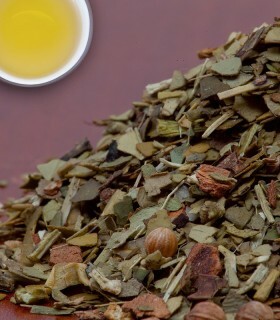 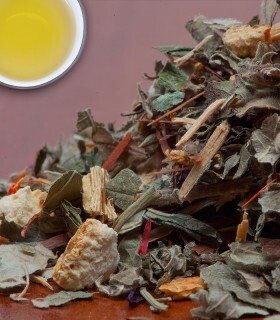 Honeybush is a caffeine-free herbal infusion from South Africa. 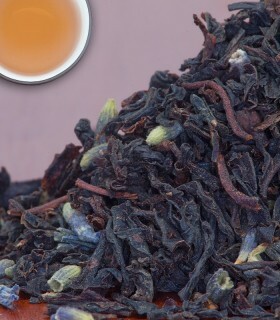 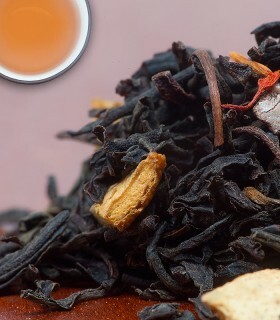 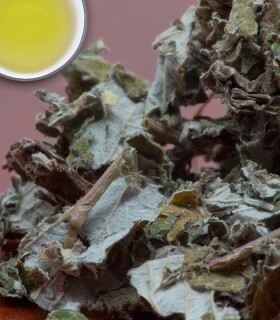 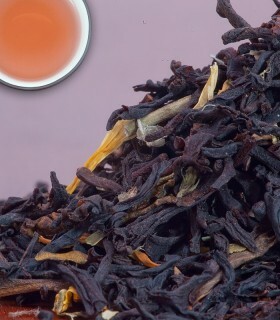 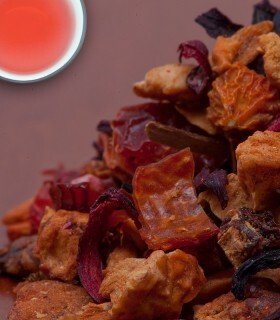 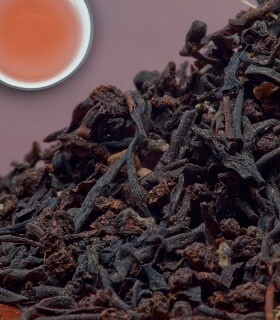 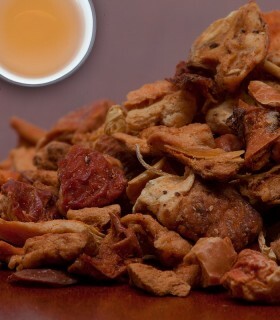 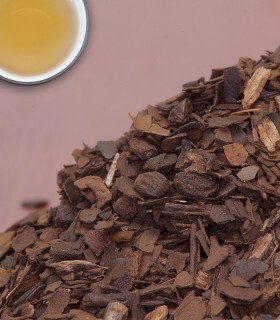 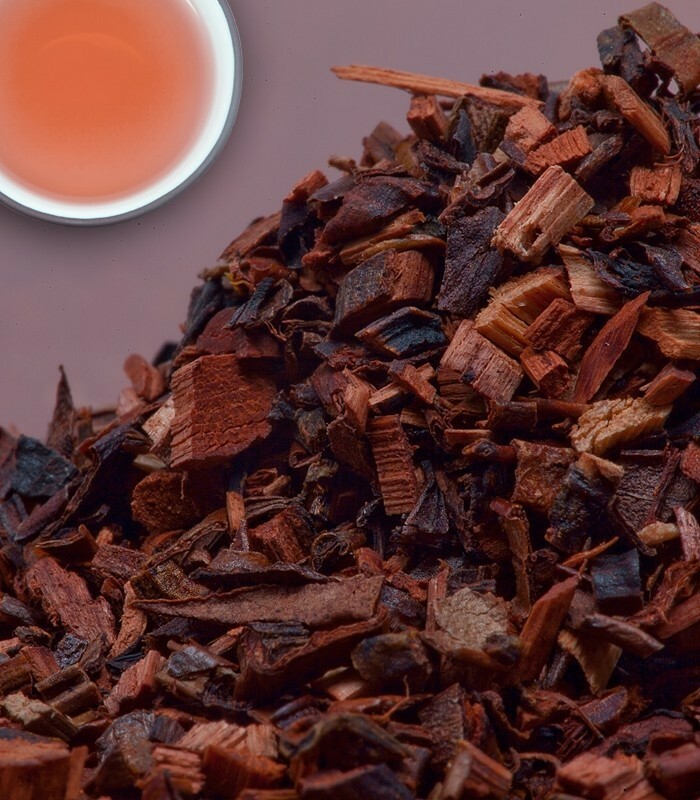 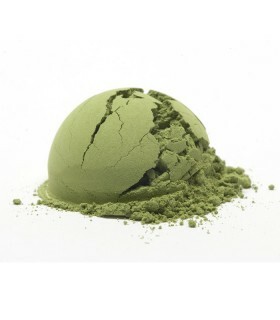 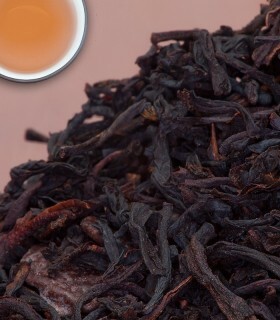 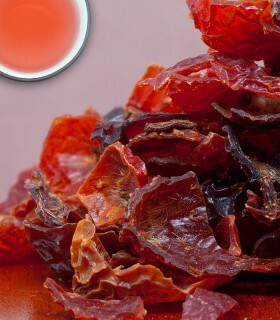 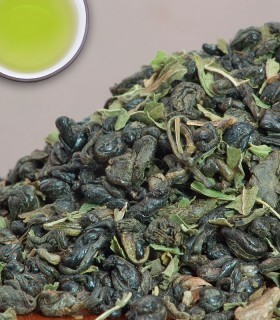 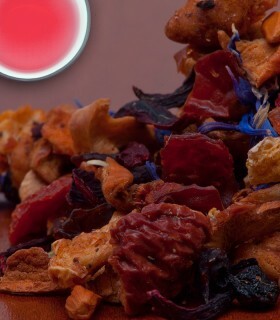 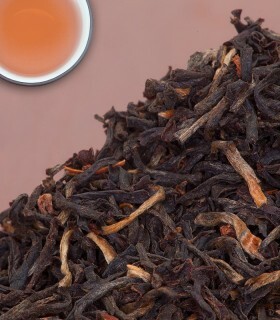 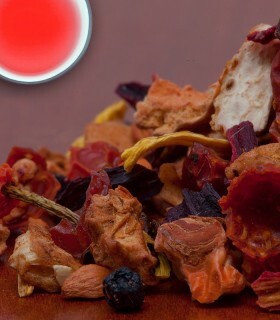 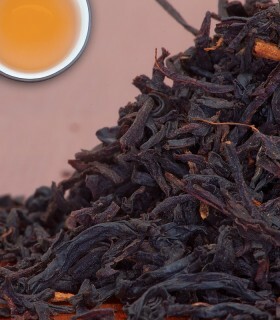 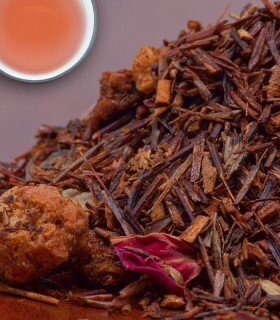 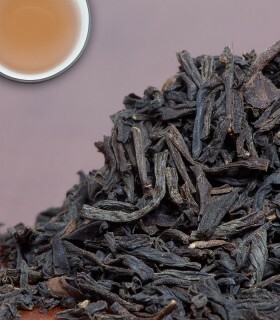 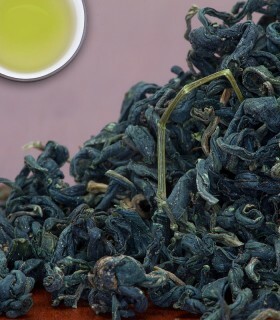 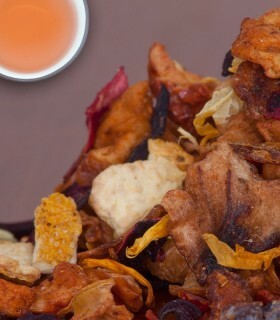 It has a smooth gentle flavour and a slightly fuller body than rooibos. 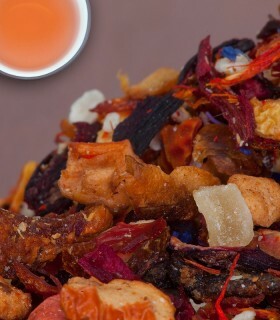 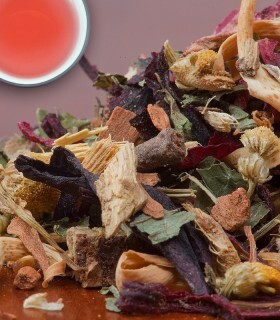 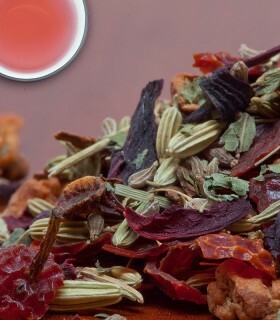 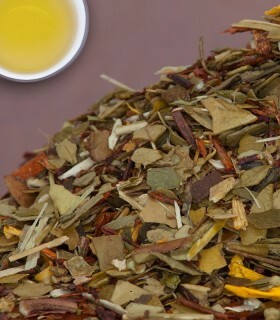 Rooibos and Honeybush are popular alternatives to traditional herbal teas such as Chamomile or Peppermint.